All original designs by a professional glass artist. Includes tips on creating successful designs. 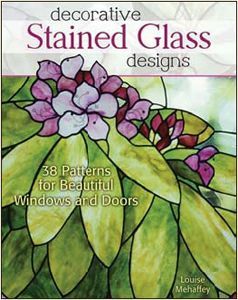 Includes:38 patterns for beautiful botanical and traditional designs for the home.